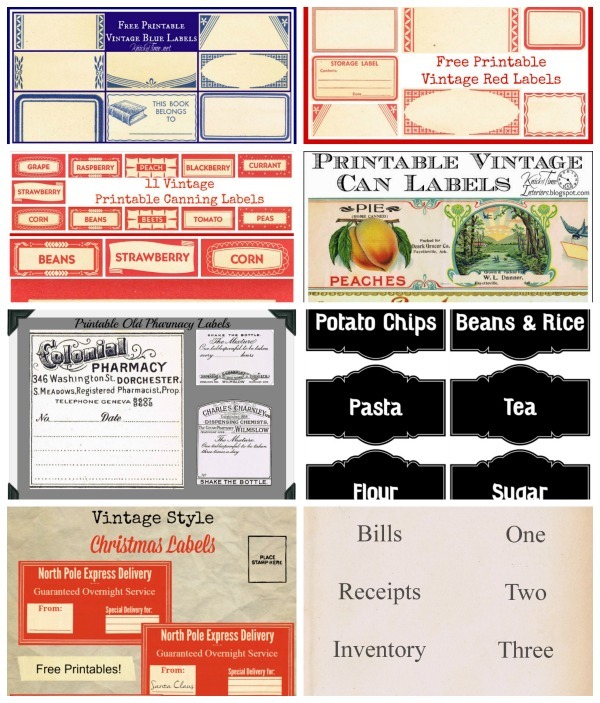 These 6 mailing label images all came from a 1930’s Dennison catalog. They would be wonderful to add to use for decoupage, scrapbooking, and of course, shipping! These are great Angie…thanks so much for sharing them! Great signs. You know I’ll be wanting to make use of these. Thanks for sharing as always! Thanks a lot!! It made our present look even more special! !